Whey Protein is considered the highest biological value protein, due to the fact that it is rapidly digested and absorbed, and contains all of the essential amino acids, including the branched chain amino acids, at high concentrations. 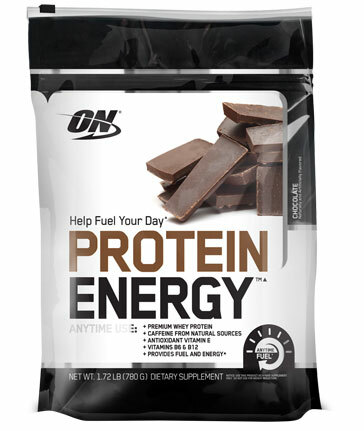 Whey Protein has many benefits well beyond its typical use for recovery from exercise. 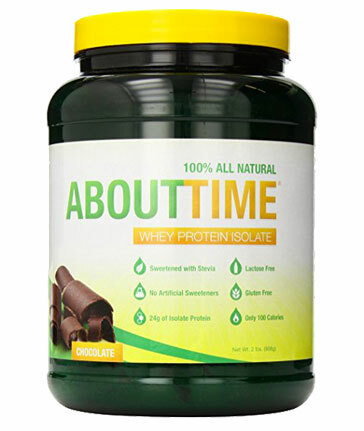 Due to the fact that they contains this high concentration of essential amino acids that support vital body processes, such as hormone, neurotransmitter and enzyme synthesis, and organ health Whey Protein has numerous health benefits. 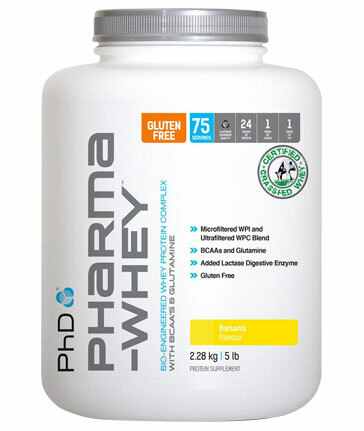 Whey Protein is one of the two naturally occurring proteins found in milk. The other protein found in milk is called casein, which is typically used for cheese making. A protein is simply a long chain of amino acids, joined by peptide bonds. What else is found in Whey Protein? 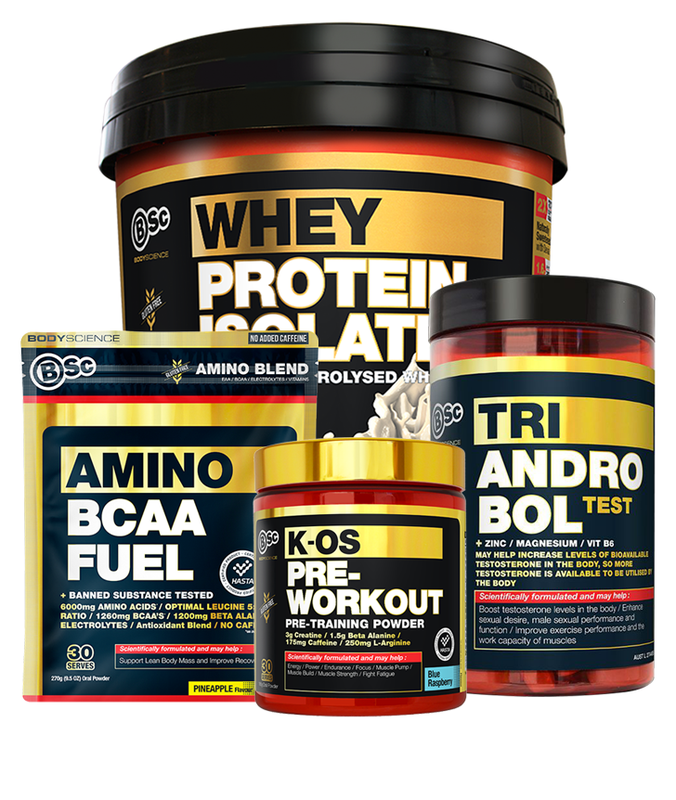 Whey Protein powder generally contains anywhere between 80% and 90% protein by weight for unflavoured, and between 70% and 88% protein content for flavoured products. Whey Protein powders generally contain a small amount of naturally occurring lactose—milk sugar—and milk fat. However, these are found in low concentrations. There are also naturally occurring minerals, such as calcium and potassium. Can Women use Whey Protein? There is very little difference between the nutritional needs of women and men. Both genders require nine essential amino acids, in similar quantities, in order to maintain general health. If you are concerned that taking protein will make you too muscular or masculine, there really is no need to worry. Proten powders do not change your hormone levels, and nor will they cause you to stack on tonnes of muscle mass. It's actually quite difficult to put on muscle tissue, particularly for women due to their lower level of naturally occurring testosterone compared to men. However, if you do wish to build muscle mass or simply tone-up, whey protein provides everything the body needs to recover from training programs that are designed to stimulate to this body composition change—such as bodybuilding-style training—over time. 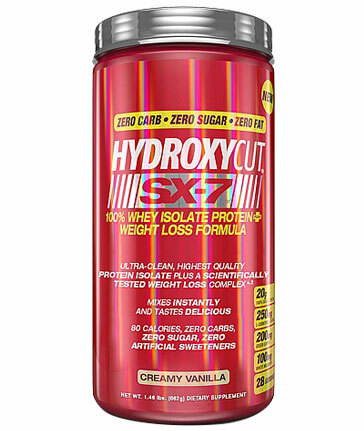 Sportys Health has a range of Whey Protein powders such as Whey Protein Isolate, Hydrolyzed Whey Protein and Meal Replacement Shakes. 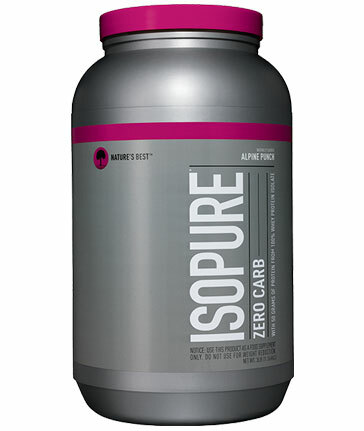 Check out this link for more information on The Best Protein Powder for You.